Young and modern DIY consumers -very often female- are open to new product features. Often they are looking for innovative and modern quality products. 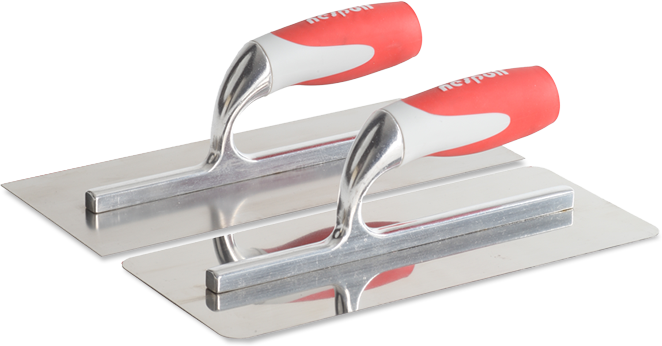 Nespoli Group has brought to market a range of products with AirTouch® handles. 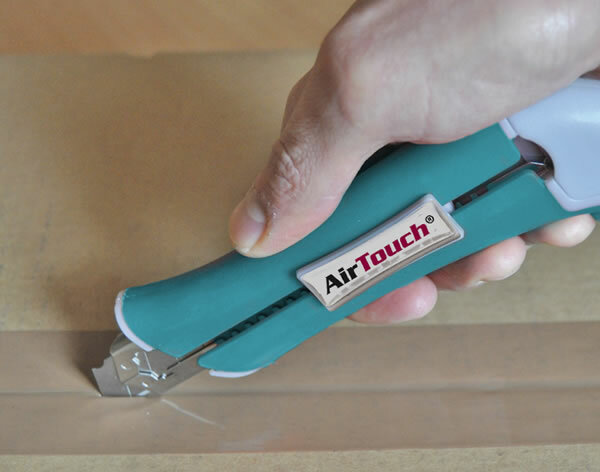 AirTouch® is the incorporation of an air cushion in the “grip zone” of tools. 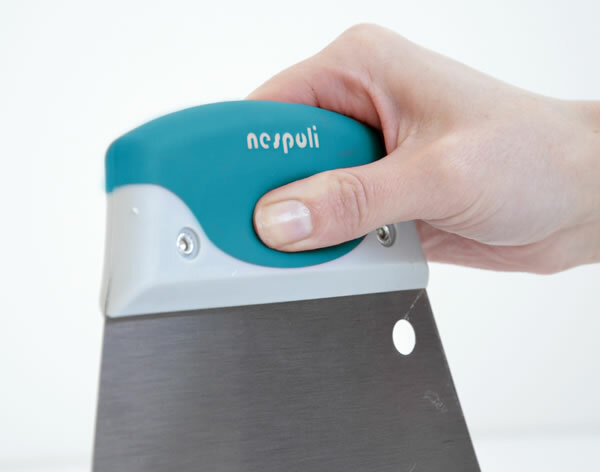 It makes the tools comfortable to use and helps avoid sore fingers and blisters. 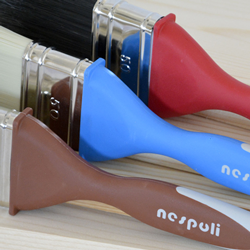 This concept is available not only on putty knifes, wire brushes, cutters, masonry tools but also on paint brushes.